It also reflects a growing sense of maturity over the two years since Telefone's release. Now based in L.A., Noname is still an independent artist; she paid for the making of this album out of her own pocket, as she tells Rawiya Kameir in this week's Fader profile. But her growth is evident in the experiences she shares in this portrait of vulnerability. It's part of the reason why one of most anticipated hip-hop albums of the year has instantly become one of the best. 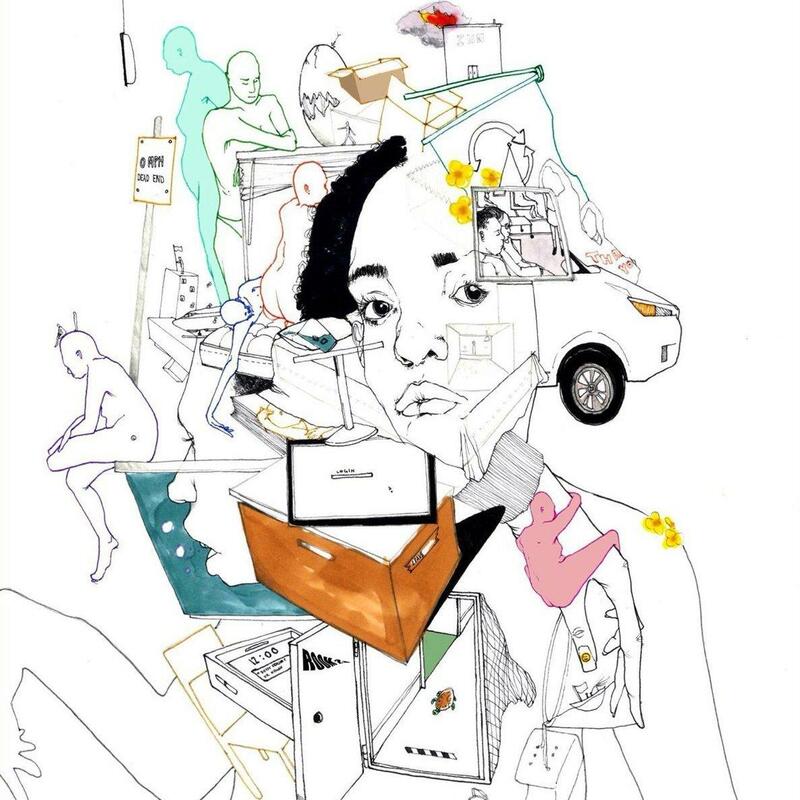 Room 25 features contributions from her extended creative family, including Chicago's Saba, St. Louis native Smino and Phoelix, who produced the entire album, full of organic instrumentation, with co-production from Luke Sangerman and Brian Sanborn and string arrangements from Matt Jones (for "Window," "Don't Forget About Me" and "no name").